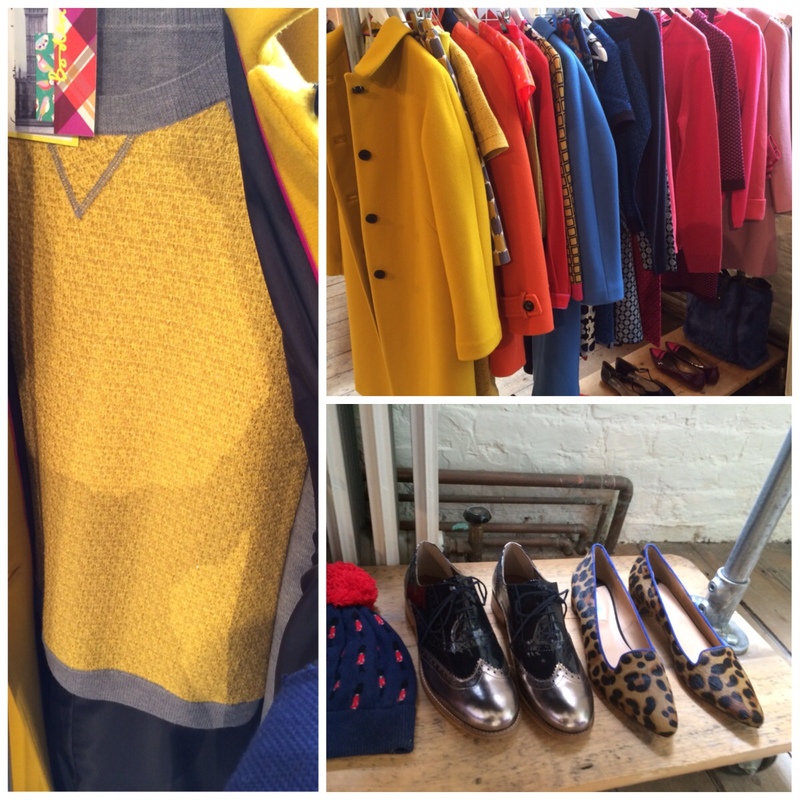 Gosh it seems ages since I nervously made my way to my first ever press day to see what delights Boden had to offer for the coming Autumn/Winter & I can’t believe I’ve only got round to showing you the pictures. First up let’s just get it out there…….I think it’s safe to say Mario Testino I’m not!!!!! Yup these really aren’t the best pictures to do the glorious offerings from Boden true justice but in my defence it’s pretty hard to juggle a phone & attempt to take half decent pictures when you’re also juggling a glass (or two ;-) ) of bubbles & some delicious food. I mean seriously it would be criminal to drop let alone waste a bubble!!! Now I already have a wish list as long as my arm, which kind of seems wrong seeing as we’ve in the midst of summer but I’m already craving long warm woollen coats & thinking about all the glorious items I saw that would be perfect for Christmas parties. I mean seriously I defy anyone not to want *need* some of the bling-tastic sparkly pieces I saw including these stunning shoes. The fact that they’re flats & not heels so will stay on my feet without the need for half a roll of toupee tape is a further bonus & means these beauties have to be top of the list together with of course the leopard print loafers that have the most stunning cobalt blue edging….perfect for matching my Dune scarf! 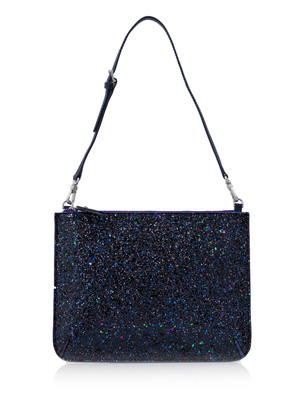 Keeping with all things bling & sparkly I’m also hankering after the navy blue glittery crossbody/clutch bag…….well I don’t have a navy one & the fact it sparkles well, really do I need to explain *justify* any further?!!!! But we warned they do matching ankle boots too!!!! 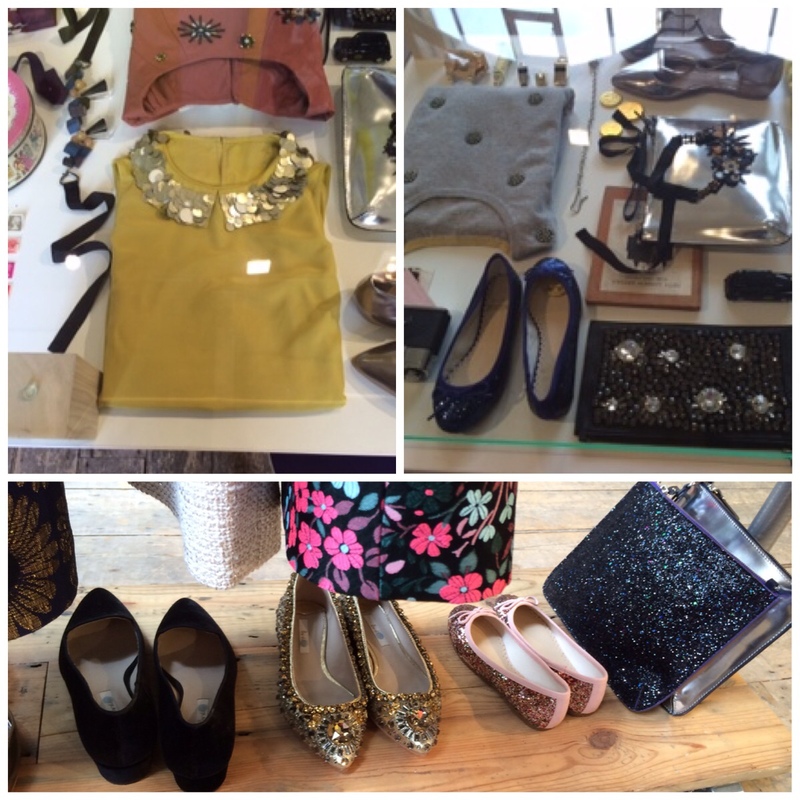 And seeing as the first part of the collection has now launched, here's just a few of the items on my wish list. As I've mentioned above this glittery clutch would be the perfect addition to my handbag collection & I love the fact that it can either be a clutch or shoulder bag. 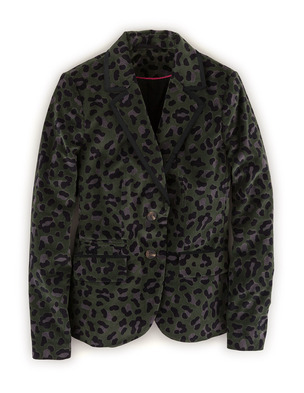 Keeping with leopard print (naturally) & I'm loving this blazer, not to mention the colourway which just helps make it that little bit different. 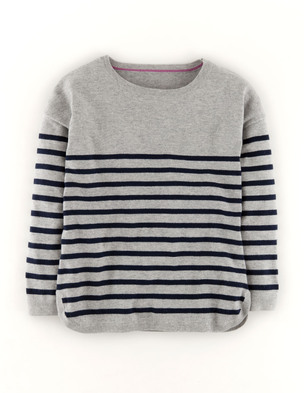 A great wardrobe staple next with this lovely grey & navy striped jumper, super useful & super stylish. 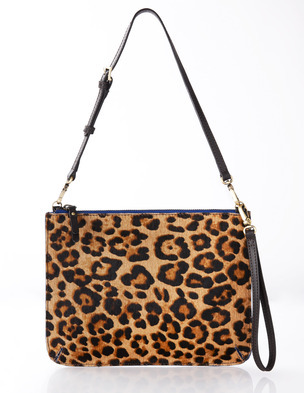 Great for layering over double denim or a classic white shirt. 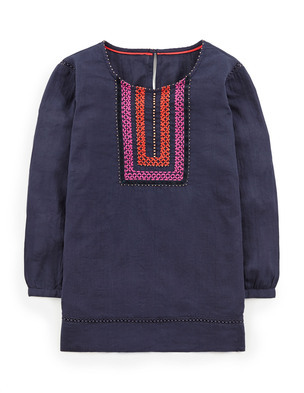 Love this boho styled top for winter too, especially this shade of pink against the navy. 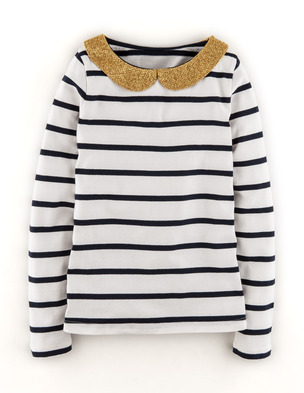 This breton top with its sparkle collar was love at first sight & can see this looking amazing in so many different ways. 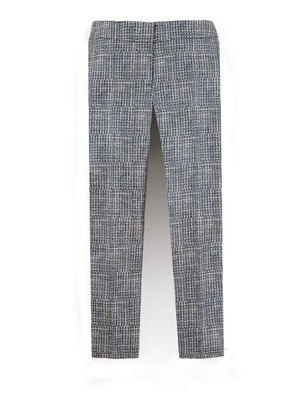 I'm also loving these metallic bistro cropped trousers too & think they'd look great teamed with a white shirt, navy blazer & some ballet pumps. Finally you're not going to be surprised to hear that these have made my wish list are you?!! So have you seen anything that tempts your fancy or are you still hankering after strapless & long floaty numbers for summer?!! I'd love to hear your thoughts. Plus if you're tempted Boden are offering for this week only 20% off selected items plus free delivery & returns with code X6H7, click here to get shopping!! See you in the morning & don't forget you can keep up to date with my actual outfit posts whilst I'm away by following me on Instagram, follow me here. I have the Breton top Sharron in the other colour way & it really is a stunner! They're gorgeous aren't they Fiona. 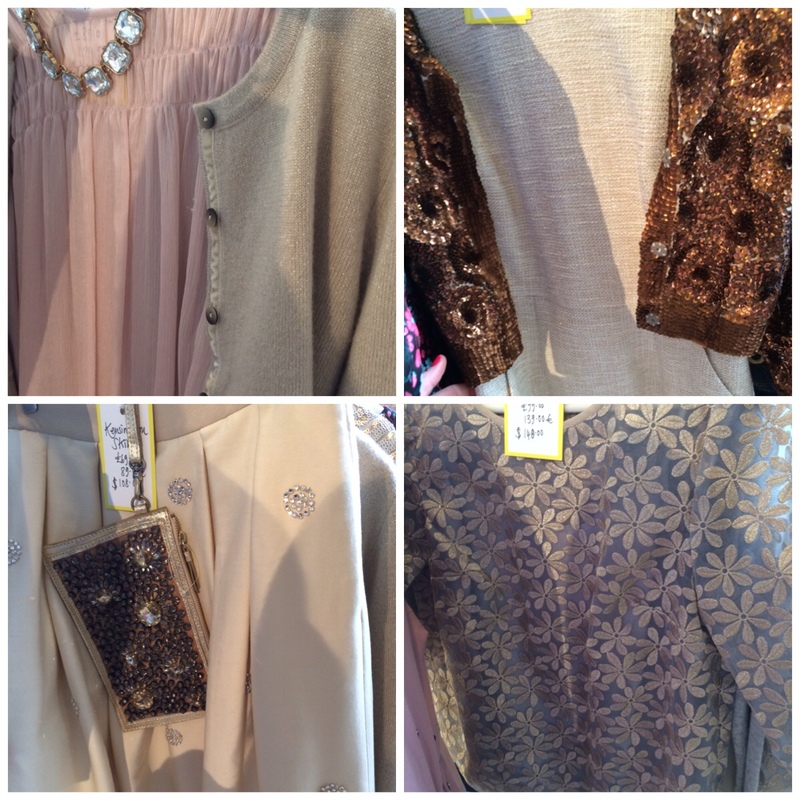 They've got some fab pieces haven't they Avril & who can resist a bit of sparkle?! They're both lovely aren't they Helen, I love the breton so much I'm tempted by both colours!! 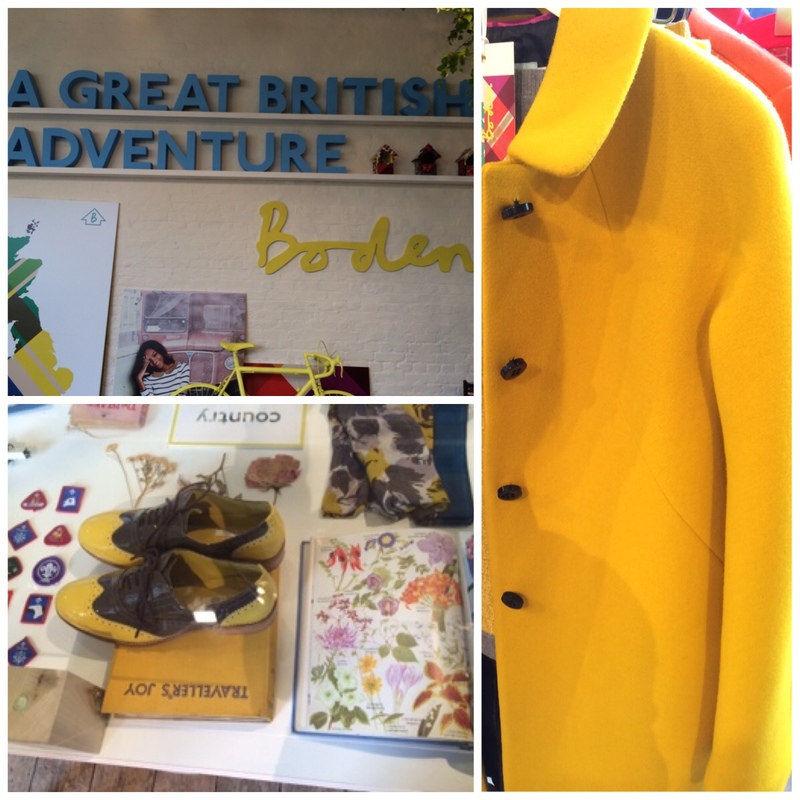 I love the Mustard yellow colour, especially the coat. I have some Boden pieces, looks like i'll be getting more. It's gorgeous isn't it Emma, I've got the black version & absolutely love it!